Caudwell Lyme Disease CEO, Veronica Hughes, has been offered a position as a lay member of the NICE guidelines committee for Lyme disease. The committee will meet regularly for approximately the next two years, to evaluate and discuss published research on Lyme disease and use this as the basis for new, evidence-based treatment guidelines for Lyme disease. This will give Veronica the opportunity to work with the NHS, explaining the patient experience of Lyme disease care on the NHS, whilst jointly evaluating the published research which should lead to evidence-based diagnosis and treatment guidelines for Lyme disease patients in the UK. The NICE conflict of interest rules will now apply to Veronica Hughes. 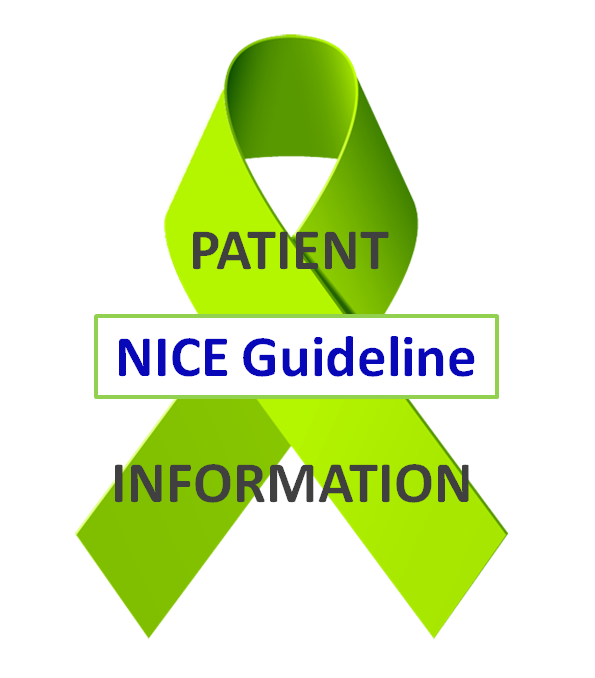 NICE aims to compose guideline committees from unbiased members. The conflicts of interest policy sets restrictions on what committee members can do in their daily work outside the NICE committee. This applies not only to financial interests which could bias committee members’ judgement, but also to expressing pre-formed opinions about the illness under consideration. Anyone who contacts committee members with the aim of influencing their opinion must be reported to NICE. These restrictions apply to Veronica Hughes personally, not to the charity as a whole. Caudwell Lyme Disease charity will continue working hard to achieve better recognition, better testing and better treatment of Lyme disease and co-infections on behalf of all sufferers. Please pull up the link from Deidrick Klinghardt on Cistus Incanus drops or tea to deal with retro virus. He also references the research if Judy Milokovich on this same subject. Even after extensive treatment there is still “something” that typically can’t be remediated. This is a very interesting approach. My son is about the same age as Rufus, and went undiagnosed for 9 years. So I have followed the family closely. I hope this will be helpful.